I bought this book at a cute little bookstore on the island that was home to a very nice man and his very sleepy cat. It's great both as an architectural reference and as a general history of the island. 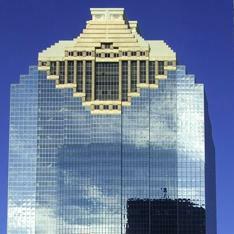 There's a nice long introductory section about the islands development, and the architectural listings cover what seems like hundreds of houses the way other books cover skyscrapers. It's really a treasure to own and an asset to the island. The only bad points are that the binding is not very stable, and that it is heavy, so you wouldn't take it out on an architectural walk with you. 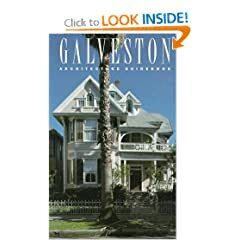 But it's fascinating to read through the histories of so many great Galveston homes.